Android Pay, Apple Pay, Samsung Pay -- it seems to be the latest trend in mobile devices. Each wants you to use its service and, in some cases all will work at a particular retailer. But, instead of accepting the existing ones, Walmart has decided to launch its own rival to them. The giant retail chain is announcing Walmart Pay with the good news being that it isn't launching its own phone that you need to purchase first. It will work with both iOS and Android; Windows Phone users once again get left out. 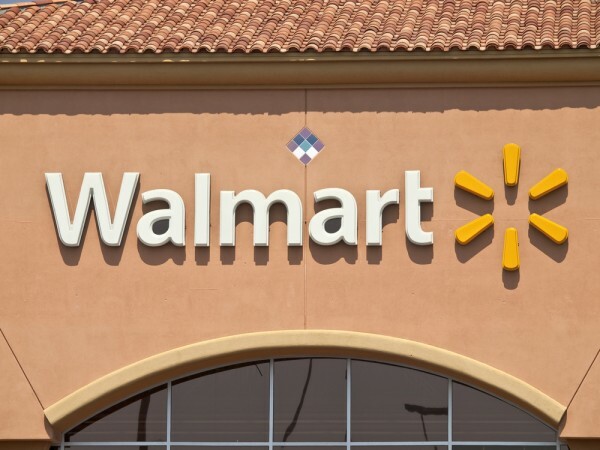 Walmart is the first retailer to launch its own payment service. The new app will work with all credit and debit cards as well as store gift cards. "The Walmart app was built to make shopping faster and easier", says Neil Ashe, president and CEO of Walmart Global eCommerce. "Walmart Pay is the latest example -- and a powerful addition -- of how we are transforming the shopping experience by seamlessly connecting online, mobile and stores for the 140 million customers who shop with us weekly". This is more than just pay, the feature is being built into the existing app so customers can shop with it as well as pay with it. The retailer promises an easy experience at checkout -- just open and scan. Sounds easy, we'll see how it works.